There are many reasons you might want to sell your home quickly: relocations, financial hardships or even medical issues. It really doesn’t matter what the reason is for you, but understand that buyers may try to jump on your motivated seller status if you don’t position your property right. 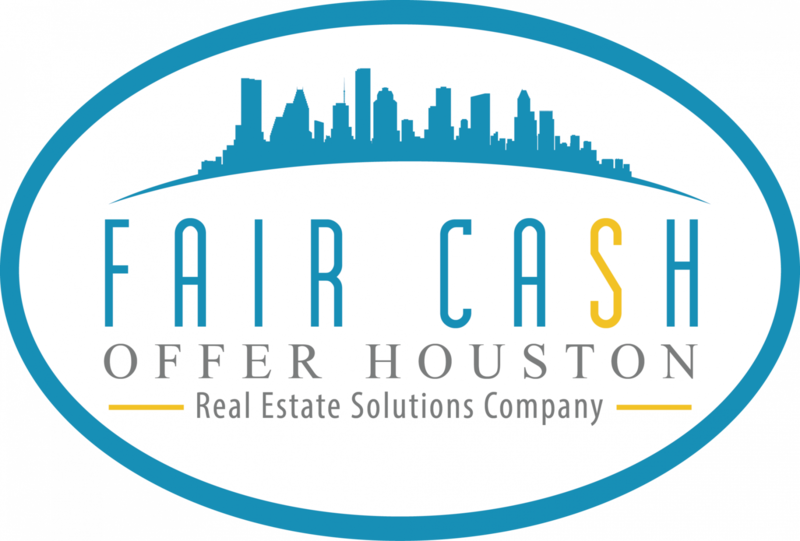 Here are the best preparations to selling your house quickly in Houston. CONTACT US TODAY AT 713-714-2689!